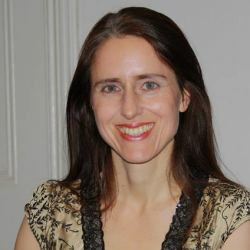 Sophia Nicholson started leading a regular group of Dances of Universal Peace in 2009 and she has also led at various other venues and Dance camps. Sophia has led Dances with children, adolescents and with adults with learning difficulties. Currently Sophia is leading day workshops of Dances and Walks at the Citylit in London. She says “Since first meeting the Dances at Findhorn in 1990, I have been entranced by their power to transform, heal and fill our souls with joy”. Sophia is a Certified Leader.